Everything old is NEW AGAIN!! THIS IS STILL THE LOWEST PRICED 3 BEDROOM SINGLE FAMILY WATERFRONT HOME IN THE AREA WITH ACCESS TO THE GULF!!! The owners gave it a beautiful Facelift - and you just have to see it! 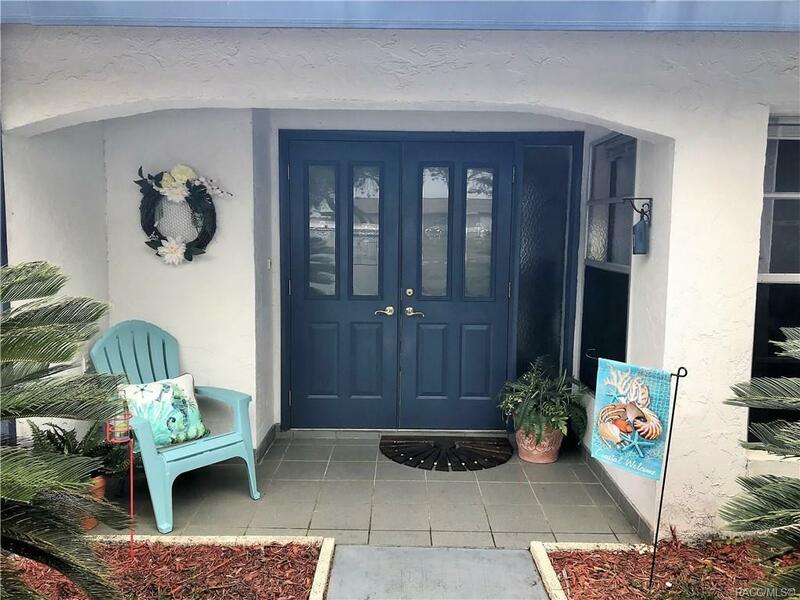 If you are looking for a solid 3 bedroom 2 bath home in a great neighborhood, with great water and a HUGE Florida room overlooking a wide canal - this is the place!! The large back dock is shaded by tall mature trees that give you the real feel of old Florida. It has a new 50gal water heater, and the kitchen is large enough for ALL the cooks to fit. And, the Florida room with it's handcrafted wet bar, is a great place to entertain, or just relax and watch the snook, manatees and water birds go by. Yard is fenced in the back so that your pets can romp around in the shade, or stare down over the seawall at all the crabs scuttling along. It's also surrounded by new, much more expensive homes. This is Florida Living at it's best! Selling Office: Alexander Real Estate, Inc.